Chances are, you wouldn’t know whether your windows are still in their service lives. In today’s homes, keeping the windows in top condition is essential, as inefficient windows can lead to increased monthly costs. 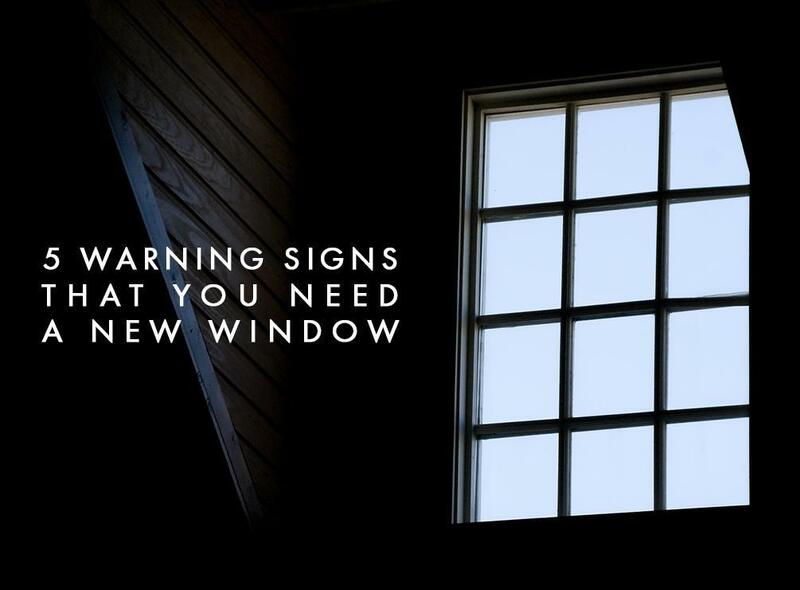 So if you see the following warning signs, start planning for a new wood window replacement soon. High energy bills – According to the Environmental Protection Agency (EPA), windows account for as much as 40% of a home’s annual heating and cooling costs. Inefficient windows allow thermal transfer, which leads to heat loss during winter and heat gain during summer. Both increase the workload on your heating and cooling systems. If your energy bills are noticeably higher especially during winter and summer, then your windows are likely the culprit. You can barely see anything through them – If the window glass is permanently obscured by water stains and dirt, then it’s time to have it replaced. It doesn’t just look ugly, you’d also be missing out on the benefits of letting more natural light in. Stained windows can also have an adverse effect on your home’s curb appeal. It’s hard to operate – If opening or closing your windows is a daily struggle, the frames and sashes may already be warped. Aside from possibly compromising your home’s energy efficiency, drafts and leaks can also happen, which will necessitate a wood window replacement before the winter season comes in. Small animals could also find their way in if the window gaps are big enough. Rotting frames – This is typical of old, neglected wooden windows: wood is inherently susceptible to the effects of moisture, and it eventually rots over time. This warning sign is hard to miss, so if you see it, you’ll have to start planning for a window replacement. We recommend that you invest in window materials like vinyl. We offer insulated vinyl windows impervious to the effects of moisture and require zero maintenance. They look outdated – If your home’s exterior looks dated, new windows can bring your home into this century. Even if you want to keep the same window style, consider choosing from our different frame options for an updated look. Kroll Construction serves Detroit, MI and nearby areas within Michigan. To know more about the best wood window replacement options, call us today at (888) 338-6340 or fill out our contact form to schedule your free in-home consultation and estimate.